This is the no-bs and honest Vitabeard review. 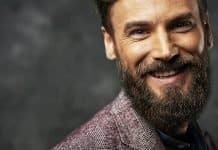 Chances are that if you’ve ever wondered about what vitamins can grow a beard, you’ve stumbled upon advertisements and reviews about this beard vitamin and growth booster called “Vita Beard”. 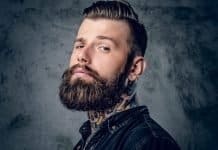 In this article we are looking at the Vitabeard ingredients, as well as figuring out does Vitabeard actually work? 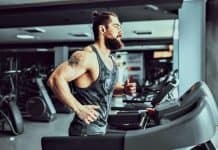 In other words, will you grow a better beard after taking this supplement that many bearded fellows are praising on Youtube and review sites? 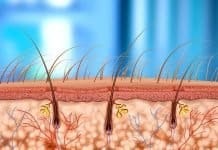 What is Vitabeard and what Ingredients are in it? Vitabeard is simply a kitchen-sink multivitamin cleverly disguised as a beard supplement. Sure it has some “beard nourishing” compounds other than vitamins and minerals, like MSM and silica, but these are in a low-dose 550mg proprietary blend and likely not enough to cause any positive effects for beard growth. So does Vitabeard really work? 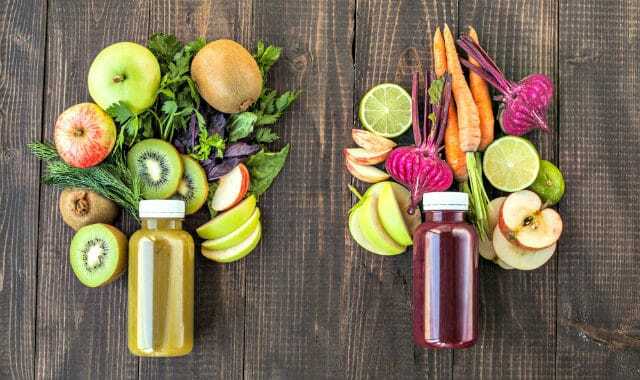 Probably to some extent, I mean many vitamins and minerals are beneficial for beard growth, and especially if you’re deficient in any of them it will greatly improve facial hair growth rate to correct those deficiencies. 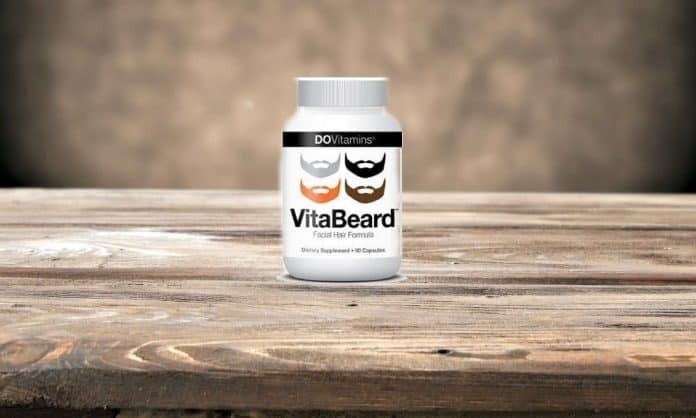 You’ve probably also seen Vitabeard before and after results, but let me just tell you that those guys are usually just random dudes who are already able to grow beards, in no way shape or form, are their beards the result of this multivitamin, I can guarantee you that. 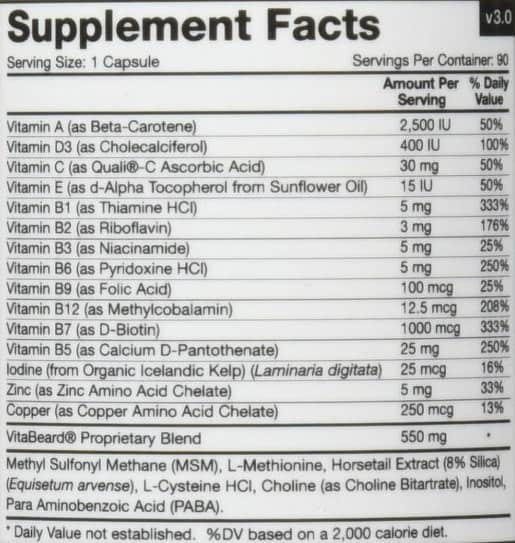 If we look at Vitabeard ingredients we can see that it’s just a low-quality kitchen-sink multivitamin with the ridiculously high price and instructions to take 3 caps per day. So if you take the recommended 3 caps per day, that’s what you get. This is the problem with most “beard vitamin” supplements. They’re extremely under-dosed. 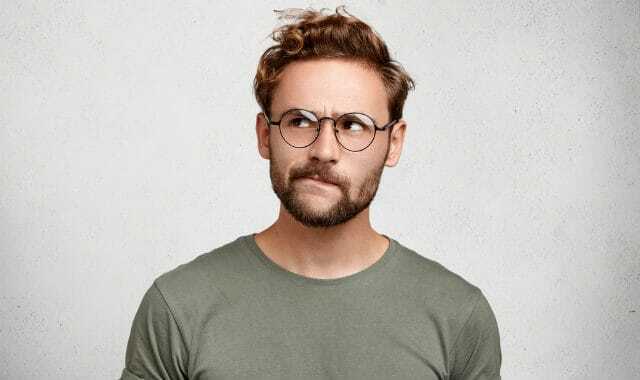 The same issue is apparent in Beardilizer and Beard Grow XL as well. That’s is why I don’t like Vitabeard, you can get a better amount of vitamins and minerals with the fraction of the price without the word “beard” in it. So Vitabeard is a decent kitchen-sink multi with nothing special except for some images of beards in the bottle. For the same amount of money as Vitabeard costs, you can get some of the best possible multivitamin/multimineral supplements ever created. Something that is manufactured by Thorne Research, in the highest ranked facility in the US, for example. Or from brands that specialize in the purest and cleanest micronutrients on the market. 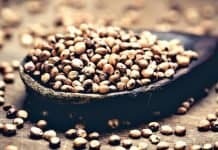 All of these examples have way better micronutrient profile than Vitabeard, and they aren’t tricking you with their “3 caps per day” stuff either, so you don’t have to be restocking all the time. 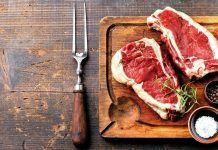 Vitamins and minerals can speed up beard growth, especially if they’re used to fix underlying micronutrient deficiencies. But Vitabeard, it’s not really a good beard vitamin, because it’s expensive and doesn’t really differ from grocery store multivitamins. So to conclude this Vitabeard review. I’ll answer the underlying question: “Does Vitabeard really work?” Yes, but with potency similar to normal grocery store multi’s. 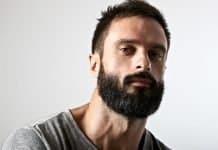 In my honest opinion, you should just eat these beard growth promoting foods instead and read through our article about how to grow more facial hair. 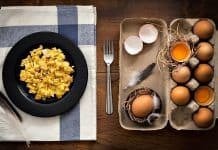 If you really wan’t a high-quality multivitamin, you can actually get EXOS AM/PM for lower price than Vitabeard (rebranded as Thorne 2 -day multi). Ali Kuoppala is the founder of Beard Resource. 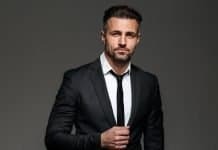 He has authored and co-authored multiple men's health books and focuses on uncovering the methods of optimizing hormonal health & beard growth. To date, his articles on various websites have been read more than 15-million times. To read more about Ali, visit his Medium article. Just paid for my first bottle of Thorne Research Complete Multivitamin/Mineral Formula, Thanks a lot for making me change my mind. I would have just bought junk.